Valentine day is one of the most important days of the year for lovers across the globe. It is the day when they exchange flowers, cards, gifts, love notes and even hugs and kisses to strengthen their unique bond. Although, it is a well known fact that the day is celebrated in the memory of St. Valentine, who was martyred in Rome, sometime during the 3rd century. However, apart from that, not much is known about this patron saint, after whom the day is celebrated. One of the most popular legends about St. Valentine states that he was priest during the reign of Emperor Claudius II, who ruled Rome during the 3rd Century. The Emperor, feeling that single men proved to be better soldiers than the men who were married and had families, banned the marriage of young men. St. Valentine considered this act to be unjustified and hence did not adhere to it. He continued to secretly perform the marriages of young men and women, who were in love. But soon Claudius came to know about the actions of the defiant priest and ordered for him to be put to death. 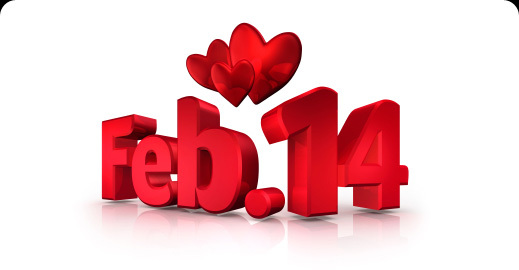 That is how the day came to be celebrated as St. Valentine day. 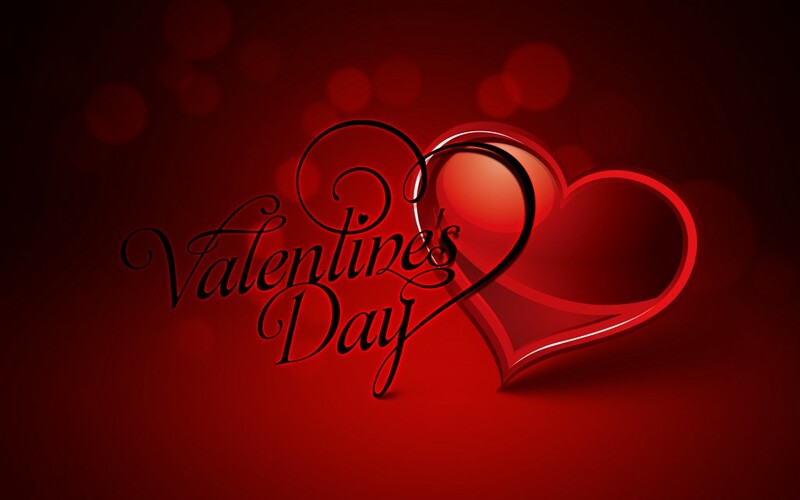 According to some other legends, the celebration of Valentine Day might have been the result of the attempts made by the Catholic Church to Christianize the ancient pagan festival of Lupercalia, which was celebrated around the same time, i.e. on February 15th. Lupercalia was believed to be a festival of fertility and was dedicated to the Roman God of agriculture Faunus. The celebration was also organized to pay homage to Romulus and Remus, the founders of Rome. As a part of the celebration, all the young women in the city placed a slip with their name written on it in a big urn. The single men would then choose a slip and the women whose name was written on it would be paired with him for a year. These pairings often ended in marriage. So irrespective of which story you choose to believe, the one thing that you need to remember this Valentine day is that it is ultimately a celebration of love! Grant me this one boon!